Building, Renovating or Need Repairs To Cracked, Weathered or Uneven Walls? Do you manage new residential or commercial building or remodeling projects in Adelaide? Then you maybe looking for competitively priced rates from plasterers in Adelaide. Building or renovation projects require trades to turn up on time and to work hard to get the project done; we won't let you down. Does thinking about budget blowouts and missing crucial deadlines keep you up at night? Just think back to the last time you were let down. We meet our deadlines and budgets; no matter the size or scope of your project. You can depend on us to turn up on time, to work efficiently and to produce outstanding work. If your projects are in our around Adelaide we can assist. Looking for Specialist Plasterer to Repair Your Walls? Look around your home; do you have cracks, weathered or uneven internal walls? Repairing your walls is something that can be pushed down the priority list. Cracks, wear and tear only gets worse with time. You can be proud of your home; all you have to do is call us to fix the cracks. 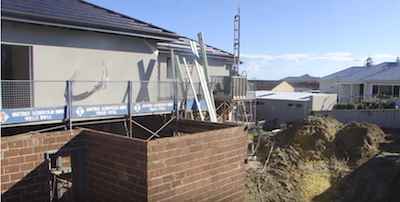 We're proud to say that we've repaired lots of walls for hard working families in Adelaide. Our customers are always ecstatic with our attention to detail, hard work and competitive prices. If you live within 50km of Adelaide, we can help repair your walls. Cracks in your internal walls can occur for many reasons. As a rule of thumb, horizontal cracks are worse than vertical ones and could mean there are significant problems. Cracks can occur due to changes in temperature, lousy foundations or moisture. Cracks due to temperature are usually minor. Major cracks are usually the result of bad foundations. Call experienced plasterers if you have deep horizontal cracks in your walls, ceilings or floors. Moisture in your walls is usually the culprit if you notice your walls bloating, warping, molding or falling apart. One of the issues with walls that can always be prevented is sub-standard workmanship. Don't fall for low rates when you receive rates for plastering jobs. Usually this means inexperienced plasterer that will take shortcuts and use low quality materials. In some cases the lowest quote will result poor quality work; we've had to fix some very poor work in the past. Whether you're looking to plaster interior or exterior walls, we provide various options. If your walls are really damaged the top option is to strip away the old plaster and reapply new plaster. If not, the better option is to plaster over the top of the current plaster. The option you're looking for if you want to completely transform your walls and add value is texture coating. If you're doing kitchen or bathroom renovations, your walls will often be damaged when stripping away the tiles. We can re-plaster your walls so they are ready to be retiled. We strive to provide the highest quality workmanship in the industry. We're fully insured, take workplace safety very seriously and follow Australian guidelines. We guarantee turning up on time, working efficiently and safely and producing premium quality work. How much does a high quality plastering service cost? We can quote to plaster your interior walls. Just call us to book a time we can inspect your walls. 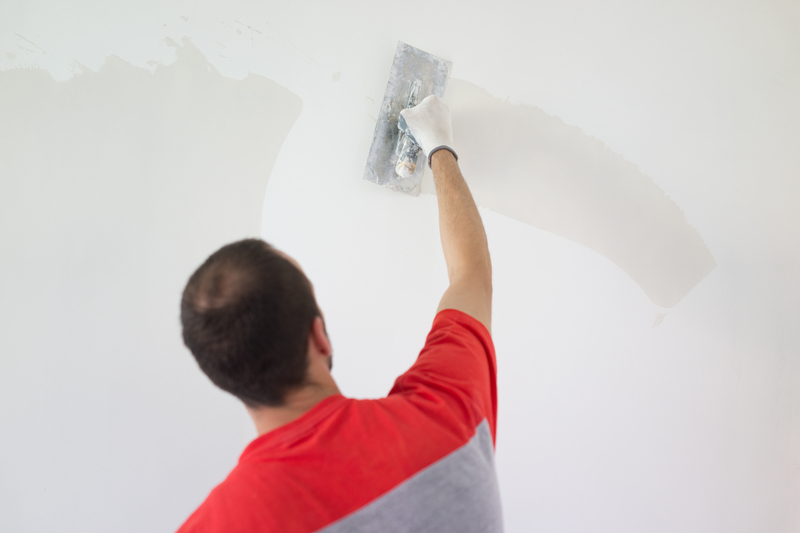 Whether you're building, remodeling or require repairs to your walls, our quote will be based on the type of plaster you require and the surface area to be plastered. There is no fine print within our quotes and we've been told they are straight forward and affordable. How deep do the cracks in your walls have to be before you'll take action?In no time at all, we can get your walls looking brand new.Not only will you feel happier at home, but new walls will increase the value of your home and prevent the cracks from getting worse. Internal plaster (float coat) - this is the base for hard wall plaster and is used for texture coated or tiled surfaces and cabinets. Metal corner beads - these can be used for all internal corners including windows and ceilings. Metal corner beads help prevent chipping and result in a sharper look. Hard wall plastering (white set) - white set is the product used for most modern day interior walls and concrete ceilings and can have a glossy, shiny finish. Brick plastering - get rid of your brick walls and transform your home with texture coating, sand finishing or internal plastering.